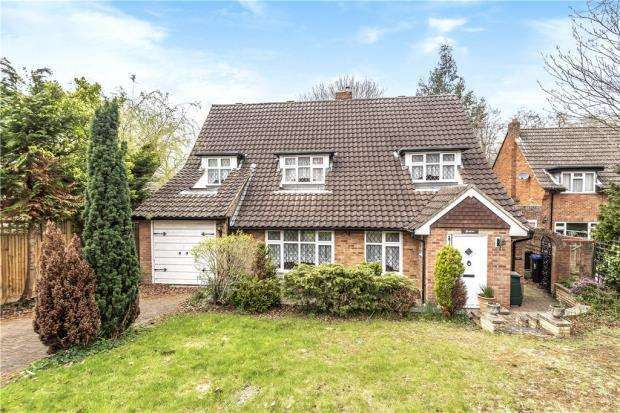 Uplands Close, Gerrards Cross, Bucks. 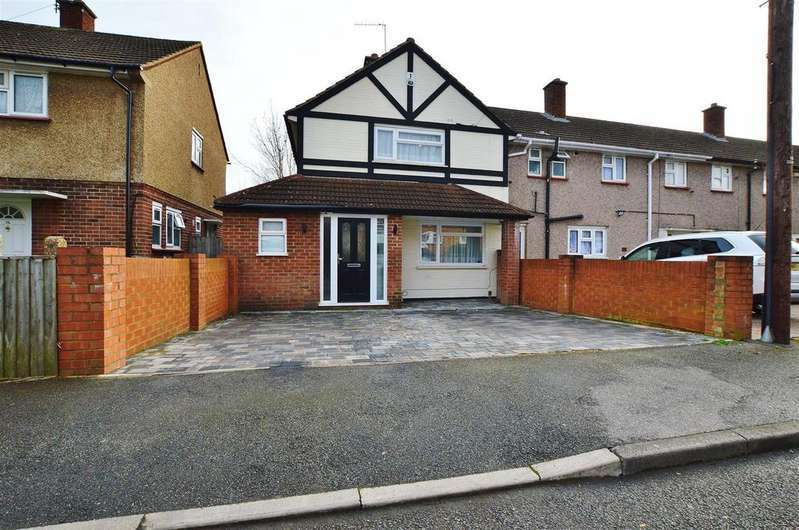 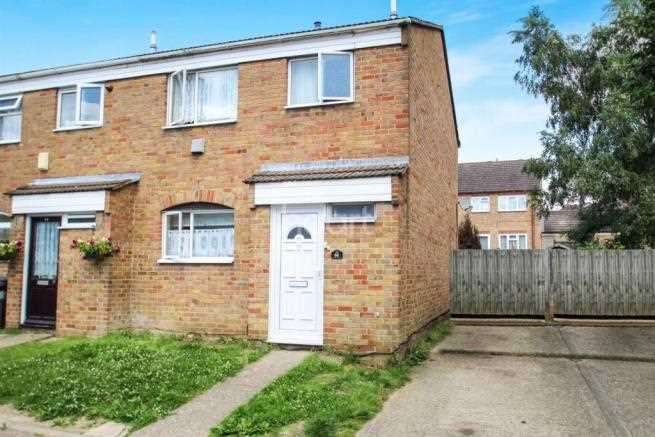 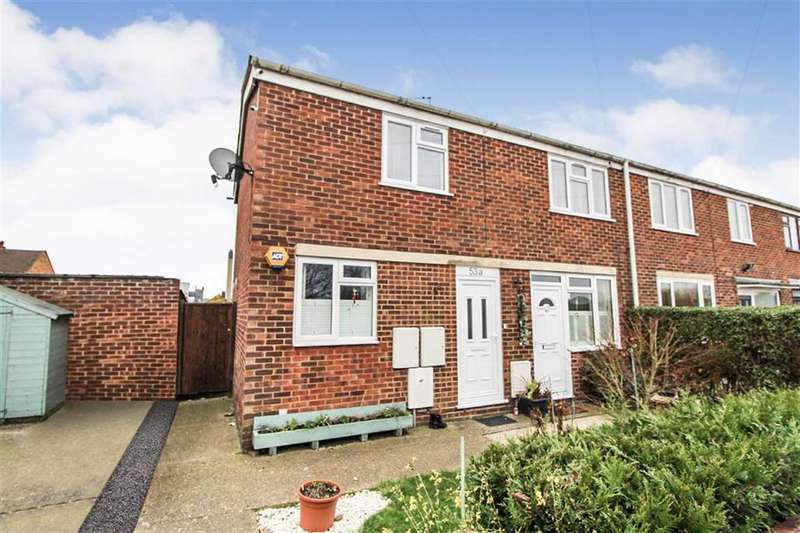 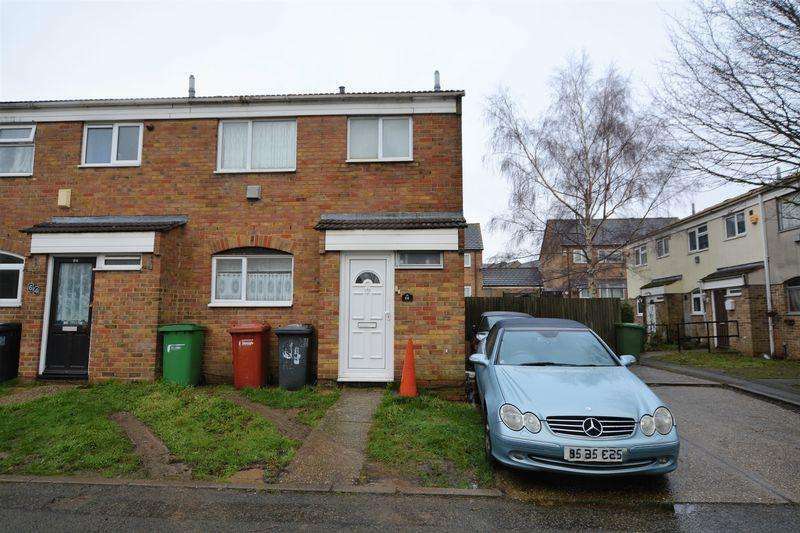 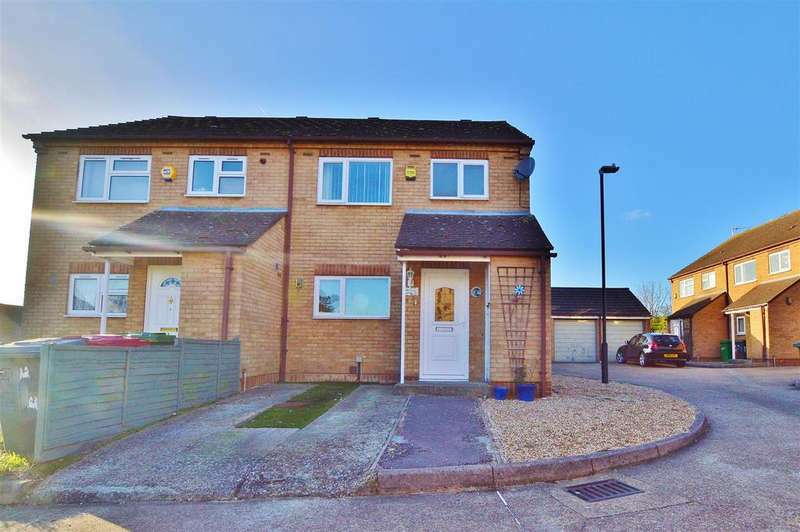 Offered for sale is this well presented two bedroom terraced family home. 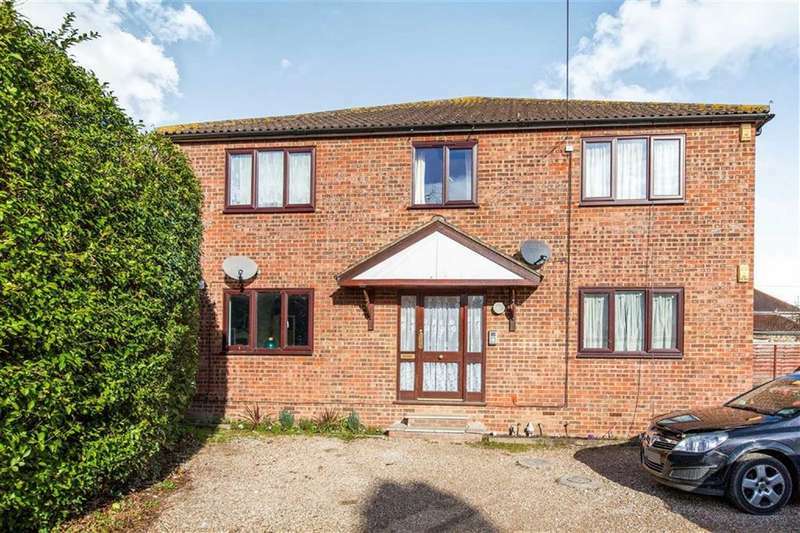 benefitting from two double bedrooms, front and rear gardens. 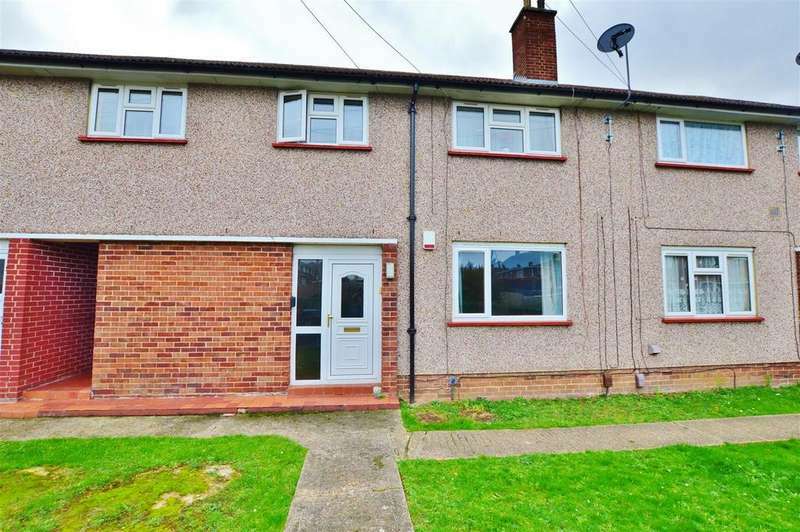 A well presented first floor maisonette, two double bedrooms, lounge, kitchen, driveway parking, enclosed rear garden, gas central heating, double glazing. 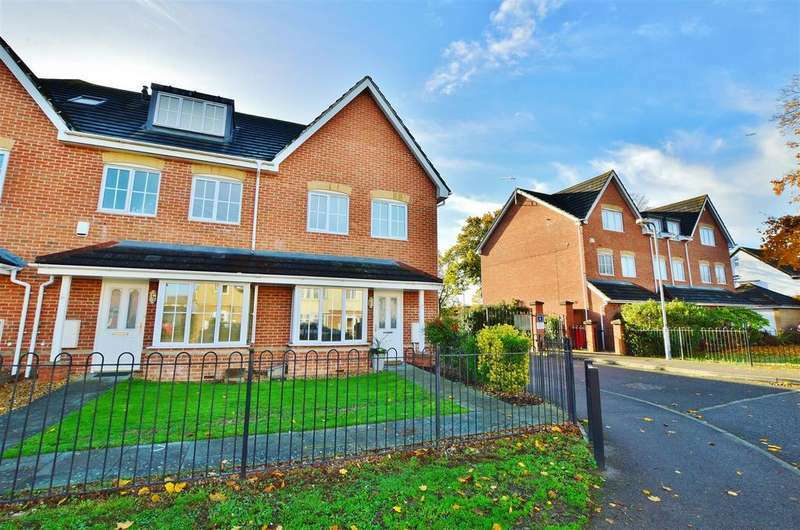 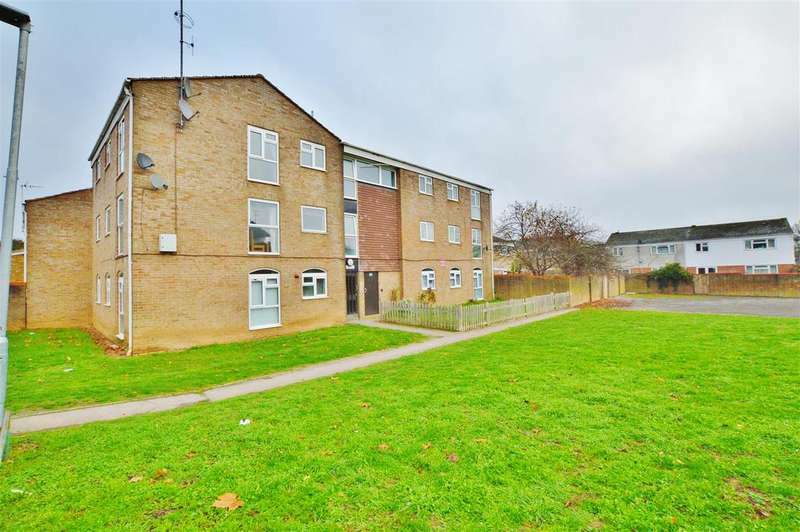 A very well presented one bedroom ground floor apartment situated just off the farnham road. 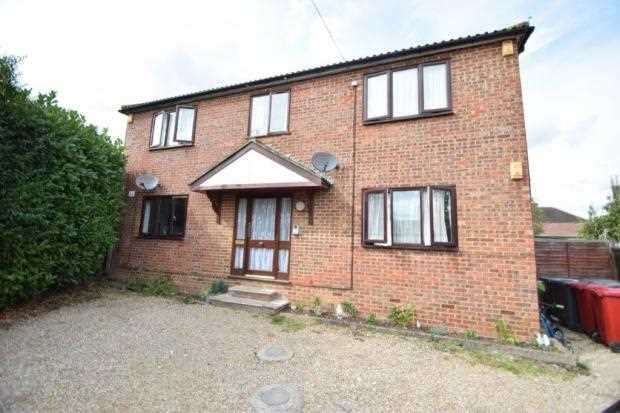 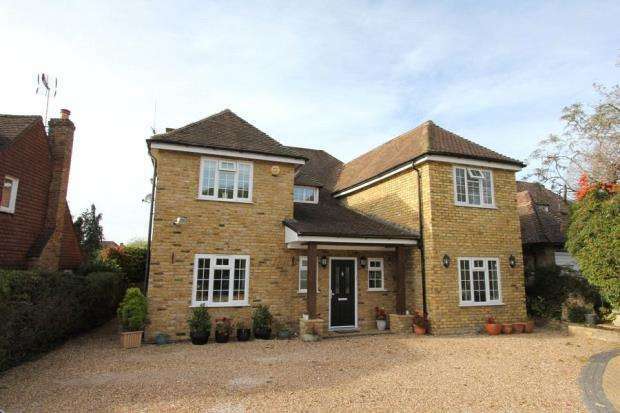 close to local schools, shops and amenities.